Made for rugged use by rugged people! An excellent combination worthy of anyone's outdoor kit. Rugged good looks and effective field combination. 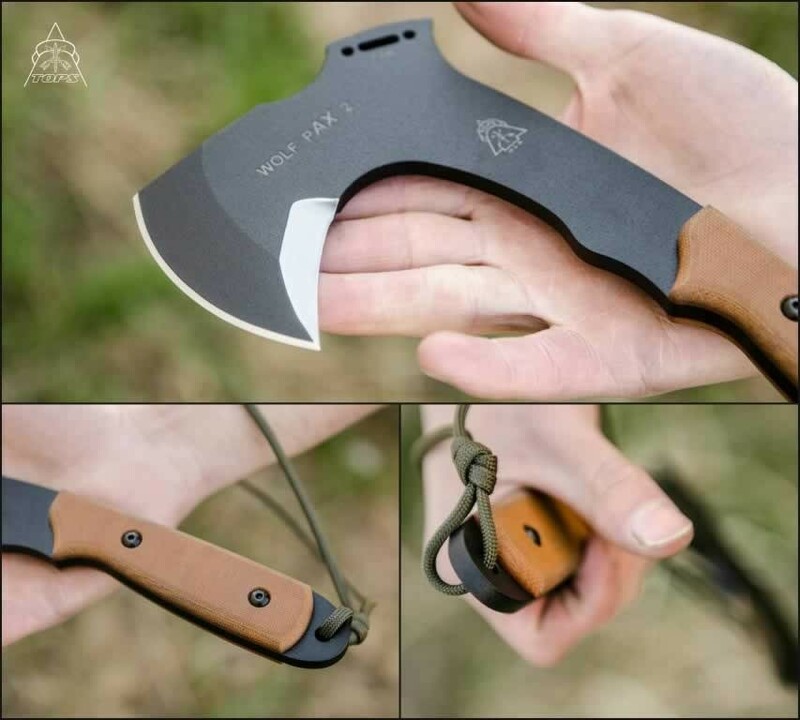 The hand ax was made to carry on your belt or your pack, even in your canoe. 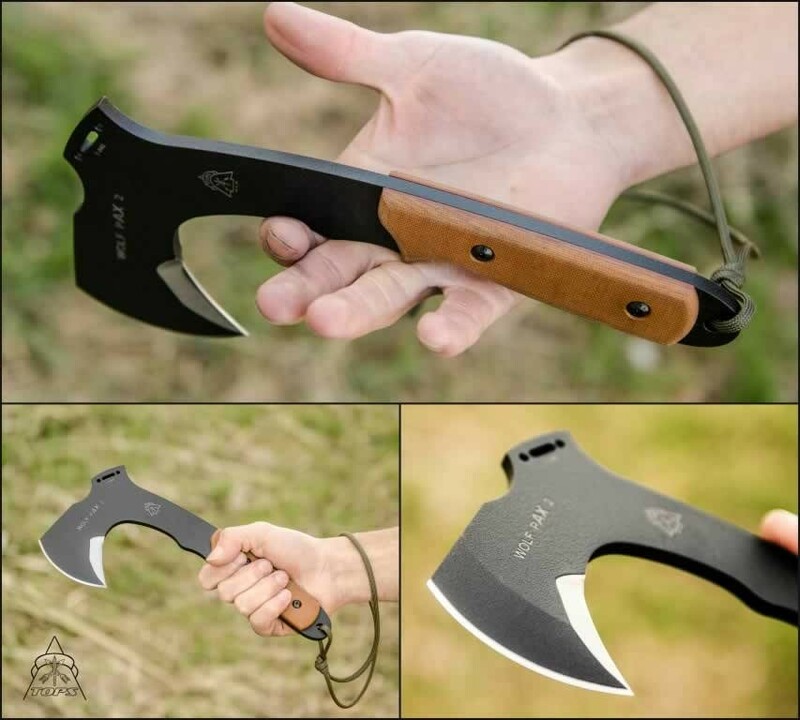 Made of 1095 high carbon steel alloy, the beard of the ax measures a good 3 inches and the handle measures 5 inches. 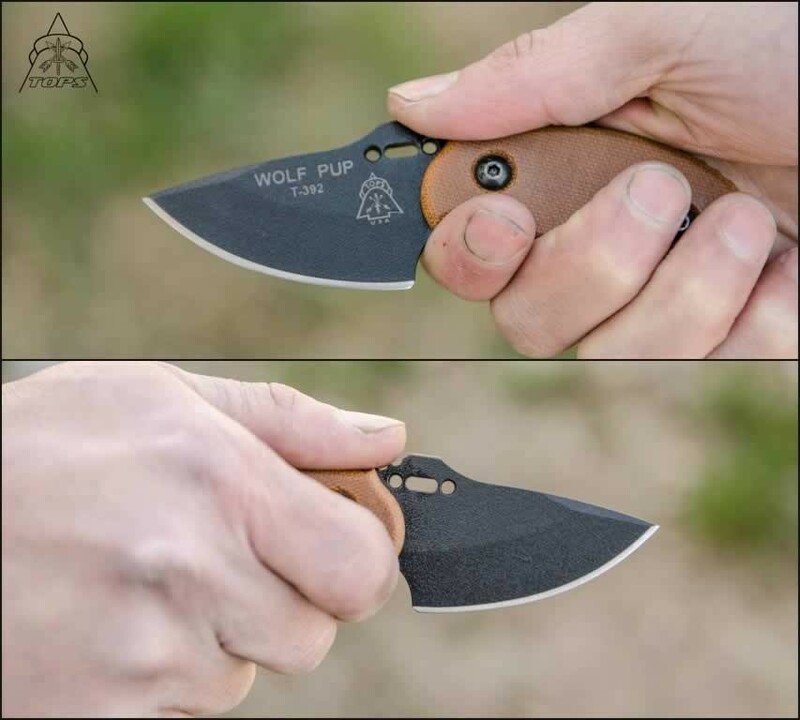 The tan canvas Micarta handle ensures a safe grip with positive traction. 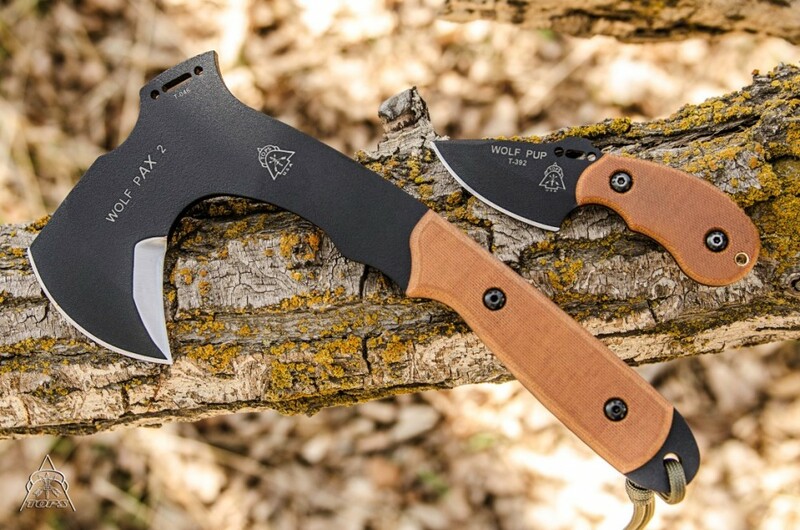 Whether you're taking an elk apart or cutting small trees, the ax delivers cutting power with a punch. 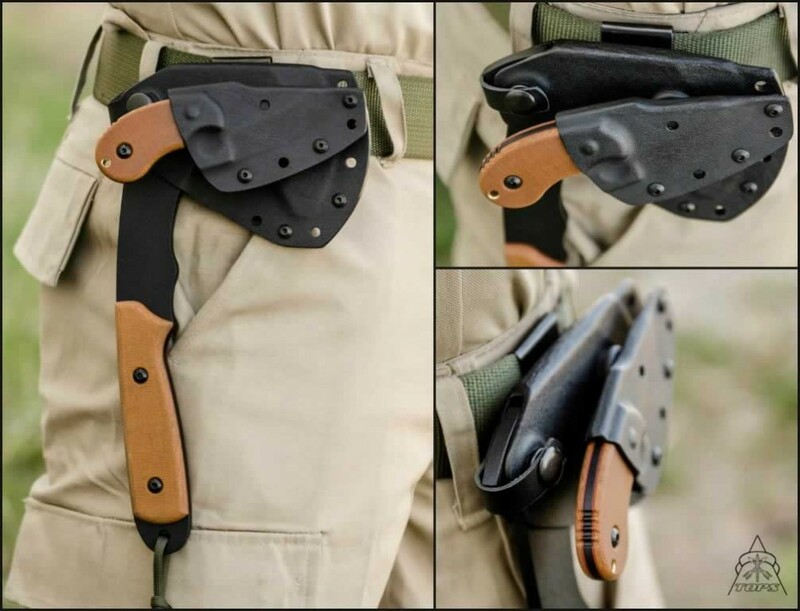 This handy combination is mounted together in a U.S. made, tough Kydex sheath. This is a strong combination worthy of woodsmen, trekkers, canoe-ers, campers, and survival-oriented folks. 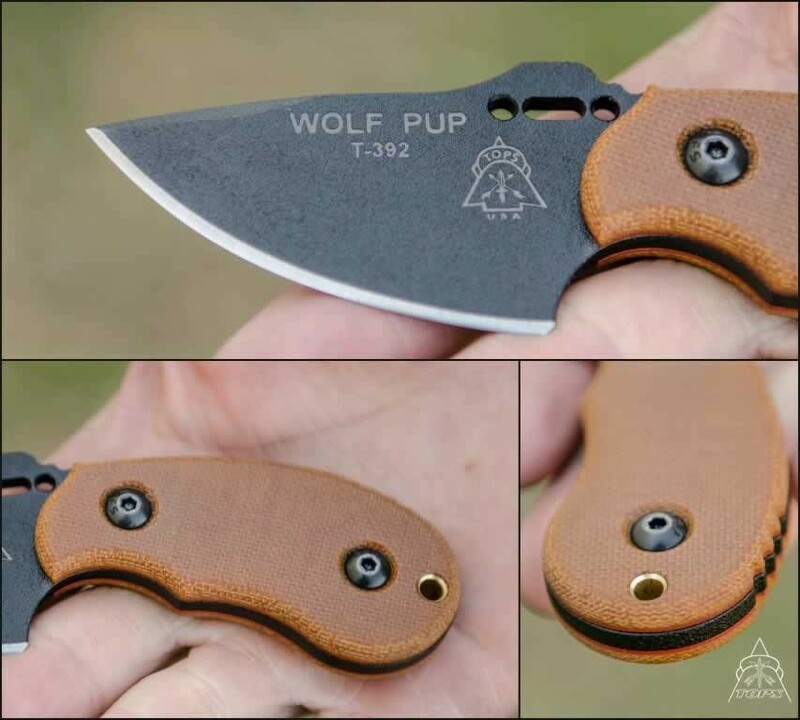 The TOPS Wolf Pup is one of our most popular small knives. 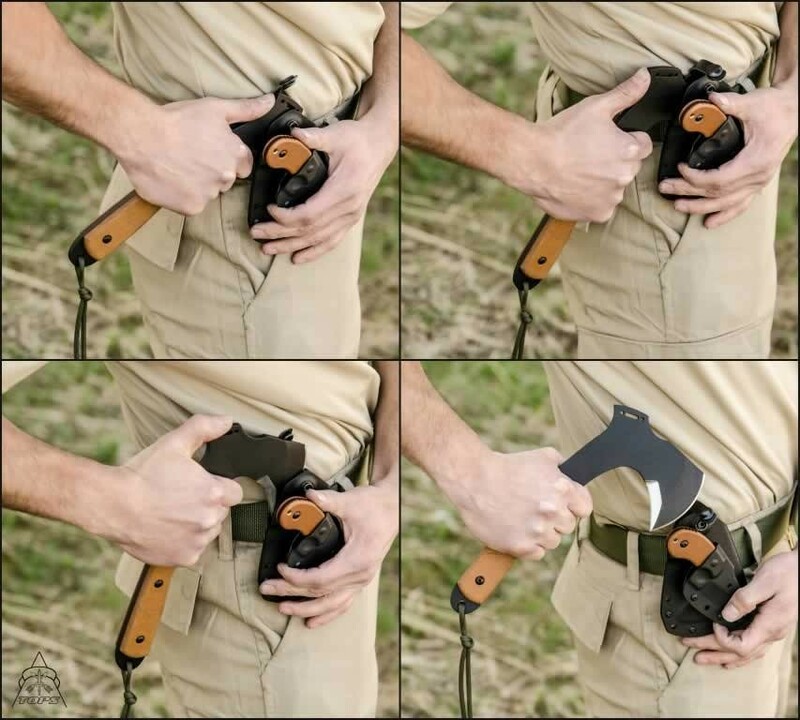 It is easy to carry, fits most hands, is fairly small, highly efficient, finely engineered and great to use in most situations. With that in mind we decided to piggyback it with our brand new field ax the Wolf pAX 2. 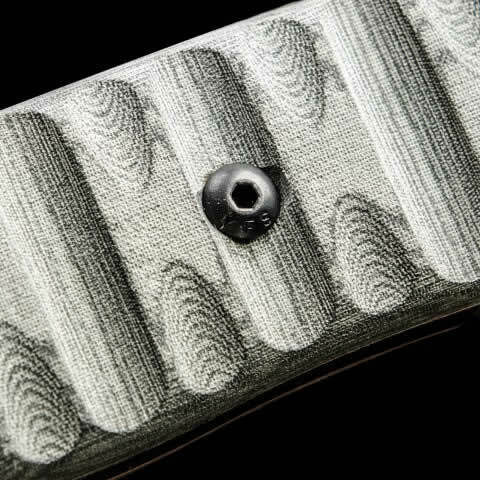 Made for rugged use by rugged people. Just received the wolf pax 2 I ordered, and I am very pleased! While I have not yet had the chance to use it in the field the overall quality of each item is apparent. 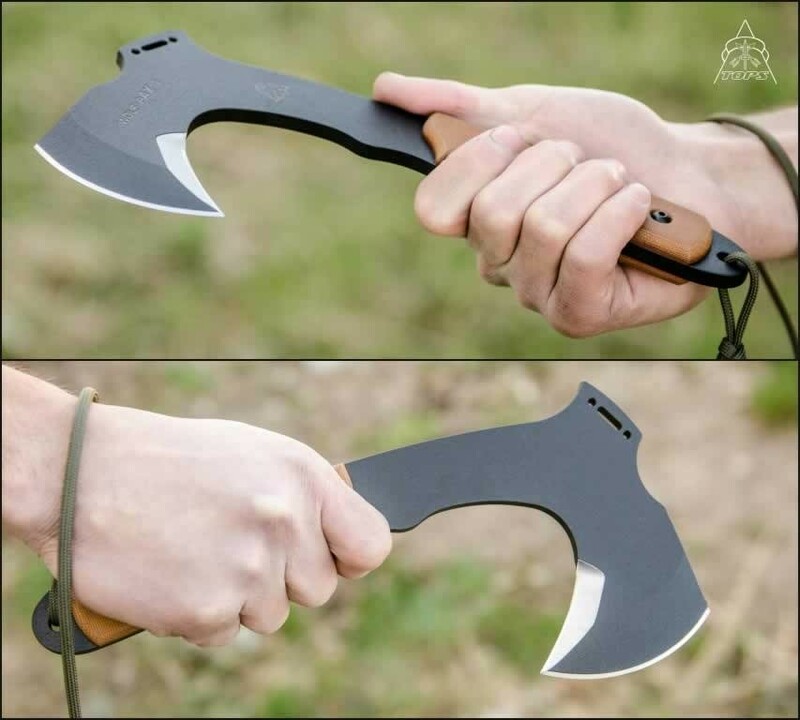 I own several knives and axes/hatchets, and I would rank this within the top 2 in terms of quality. In general the blades are sharp and in impeccable condition. 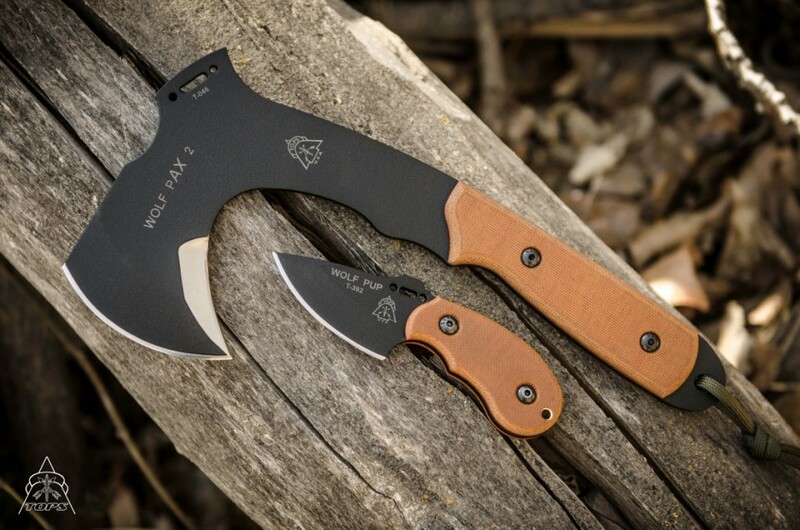 The hatchet is well balanced, the grip is comfortable and stable - I got the Rocky mountain tread. 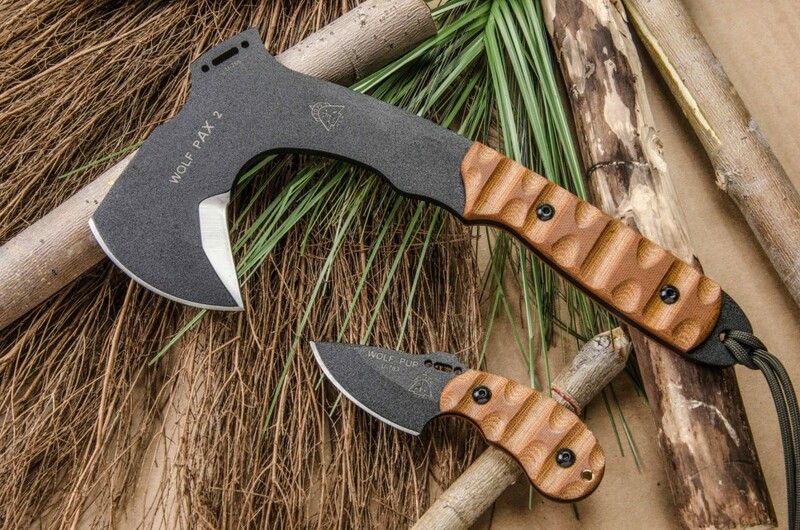 Upper handle is well formed, comfortable, and will allow the hatchet to function well as a skinning tool. It feels like it was made for my hands personally! The knife, as well, is of great quality, and fits comfortably in my hand with both an over and under hand grip. 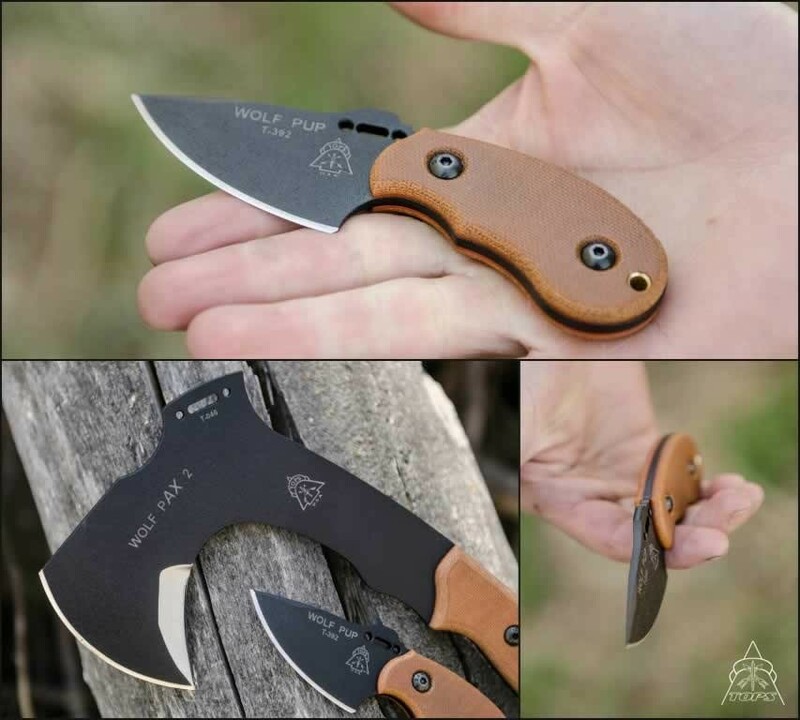 The knife appears as though it could perform all tasks I need it to in terms of hunting, fishing and general camp use. It wouldn't be my first choice for carving/shaping wood. 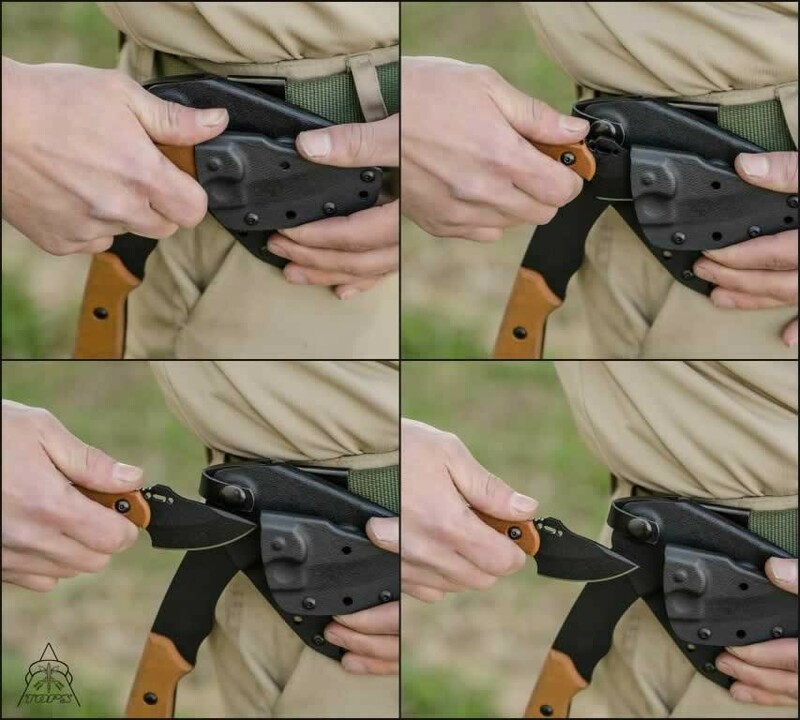 Not because I do not feel it is up for the job - I just do not think the short blade length matches my habits/technique.